Reminder: Ozark Empire Fair starts tomorrow. 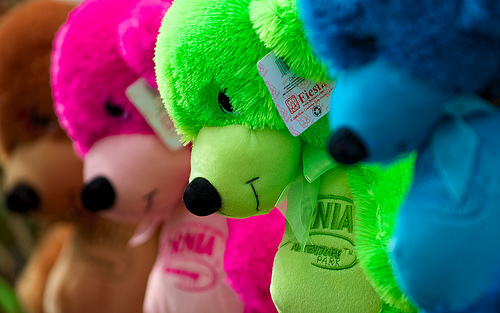 We’re not telling you cuz you need more plush toys. We stand on the metaphorical precipice of one of Springfield’s more unusual musical rituals: The Ozark Empire Fair‘s lineup of nightly featured acts. Granted, the 10-day salute to stomach-jostling rides and goofy games has a decidedly non-musical agenda during most of the day, once the sun starts to go down there have often been some well-known names taking the stage. This year is no different: The concerts kick off with The Beach Boys tomorrow night at 8 p.m. and concludes with country stars Montgomery Gentry on August 6 . (For a complete main stage schedule, click here.) The moral of the story: Arrive significantly before showtime and have good aim when it comes to winning your chosen carnival games. We don’t want you missing any of the music fun. Click here for ticket information for any of the Ozark Empire Fair concerts. Not only is C-Street Jam not dead, one could argue it’s better than ever before. 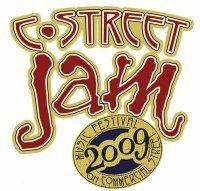 Even the first C-Street Jam, conceived as a showcase for Commercial Street’s image rehabilitation in 2006, kept all of its acts to one stage at a time. This year’s event, scheduled for May 9, will have six stages in all, and a pretty sweet rosters of performers to populate them. Find out who is part of the resuscitation of Commercial Street’s music festival after the jump.